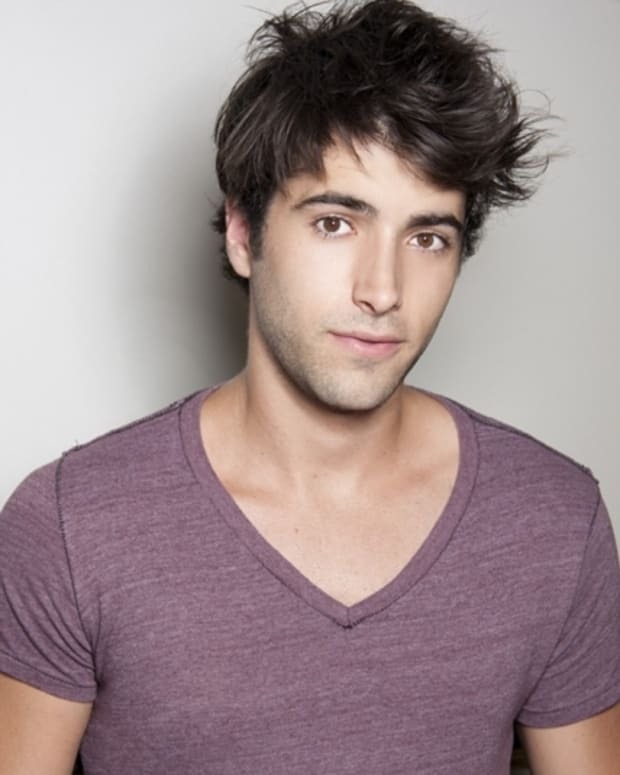 Freddie Smith (Sonny) took some time to talk about his return to Days of Our Lives with Out Magazine. Fans knew he was coming back for several weeks, but the young gay hero did not make an appearance until the end of the episode on Tuesday, July 26. Sonny comes home a widower, having lost his husband Will last fall. 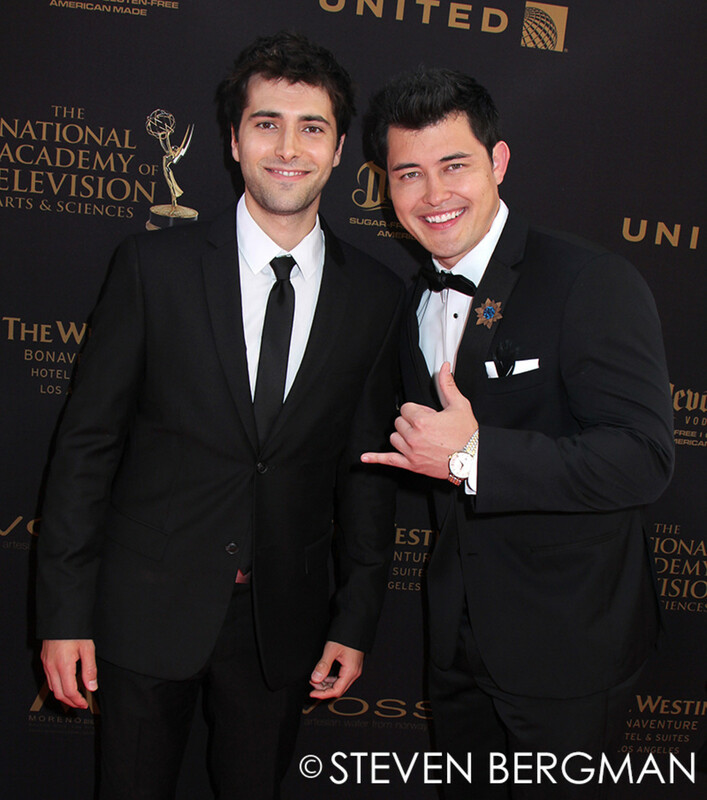 His first love Paul (Christopher Sean) has been in Salem bonding with his father John (Drake Hogestyn) and brother Brady (Eric Martsolf). Smith commented that Will&apos;s death left a "dark spot in his heart and he’s going to be coping with that and dealing with that." However, he didn&apos;t discount the possibility of a future with Paul. Sonny kept busy running a nightclub for his uncle Victor (John Aniston) in Paris. He intimated that it&apos;s possible he had some new experiences, but wasn&apos;t opening up the vault on any of them. Sonny, Paul, and Will were part of one of DAYS&apos; most popular triangles. 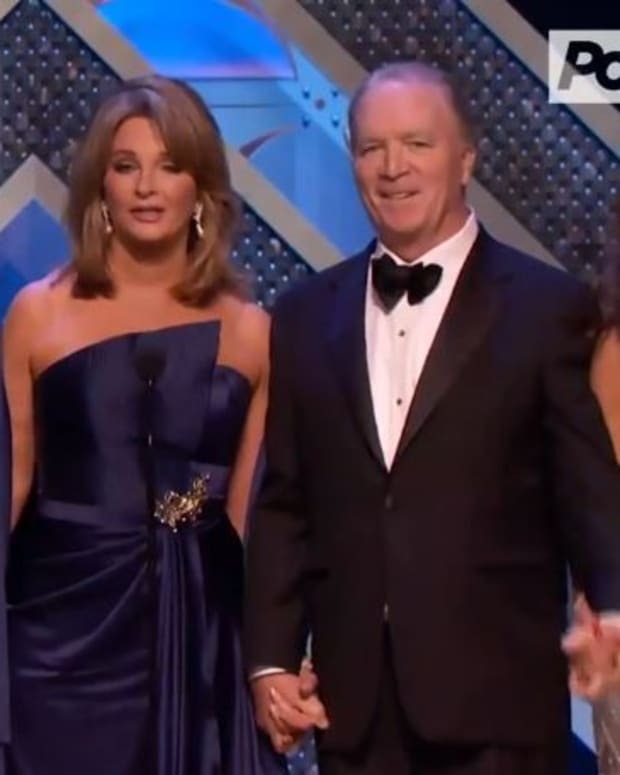 Paul and Will cheated with each other during Sonny and Will&apos;s marriage, so romance may not be the first thing on Sonny&apos;s mind. The return of Sonny has fans hoping that the show will continue its groundbreaking gay storylines. Check out the full Out Magazine article here. DAYS End of 2018 Preview: Loving Couples, Warring Rivals, and Jack. Freaking. Deveraux.